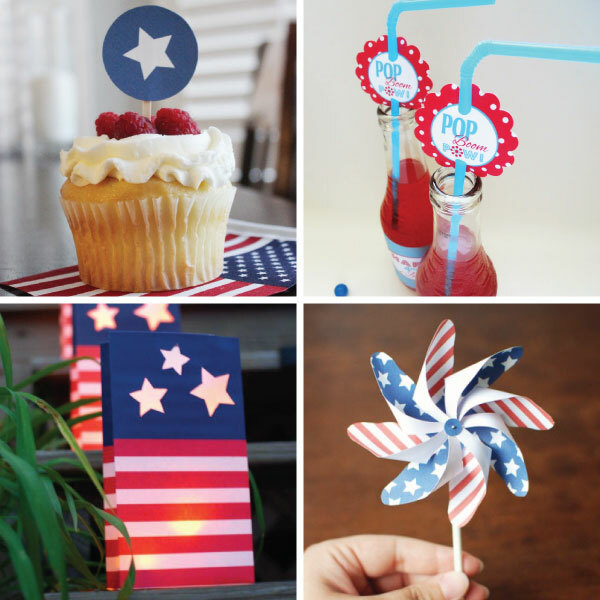 What is your favorite part about the Fourth of July? Hi guys – I’ve been working on Mother’s Day cards and have decided to offer you guys a chance to check them out! These are in editable PDF form, so if you’re not going to see your mom tomorrow, you can easily send her an email with a special note attached! Alternatively, I would be glad to send you the original PDFs for the 4.25 x 5.5″ cards, which you can print at home yourself. If you’re interested in purchasing one, I’m running a sale for $3 per downloadable PDF via PayPal. Shoot me an email at cutesychelsea@yahoo.com and I’ll get your PDFs to you as soon as confirmation of payment is received! Happy Early Mother’s Day! In order to “reveal” the Bible verses each day, you will have to cut around 3 sides of each numbered square so that they can be folded over like a tab. (I recommend leaving the top side of the squares uncut, but you can do it however you like.) Next, attach the two pieces of paper together (the tree image on top of the Bible verses) by using a little glue in each of the corners, making sure not to glue the tabs. Now place it on any wall where you want to countdown to Christmas — great for kids & adults alike! Drop me a comment if you use my advent calendar, I’d love to know what you think! This is intended to be strung with ribbon through the indicated holes. You can print it on regular printer paper, or try using some cardstock to make the pieces more sturdy. Add a little festive cheer to any wall or doorway this holiday season! You can print these on sticky paper or just onto regular card stock that you’re going to attach to your gifts. Let me know if you like them, or if you’d like to see some more!